Providing you the best range of k-2 solid carbide endmill and carbide tips with effective & timely delivery. 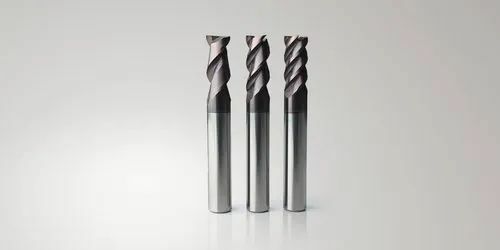 We are one of the leading traders of K-2 Solid Carbide Endmill. 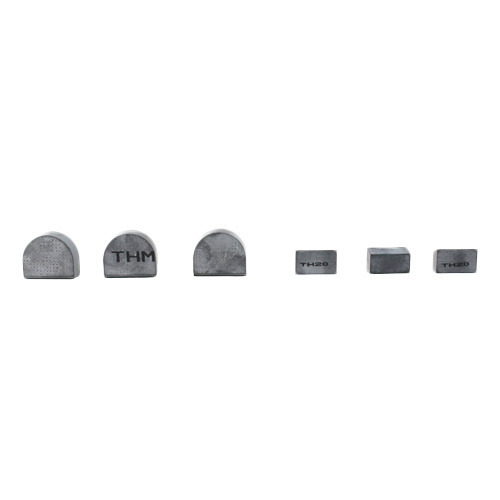 These Carbide Tips are widely used for metal cutting and is also in demand for turning and milling applications.